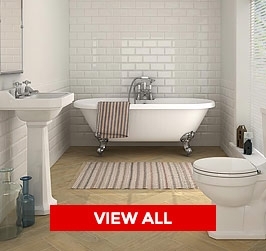 The importance of brassware or taps as they are more commonly known is often overlooked in a bathroom. 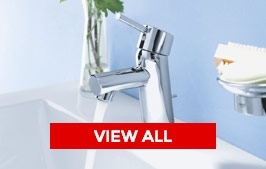 The correct choice of brassware can add that finishing touch to your perfect bathroom, the wrong choice and they can ruin the whole look of a room that you have spent so long designing. 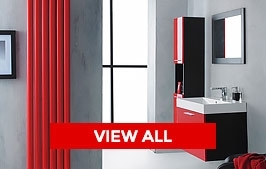 Taps can often be a focal point of a bathroom, often with a brightly polished chrome finish, the robust yet smooth look and feel of the correctly chosen tap can often totally transfer your bathroom. 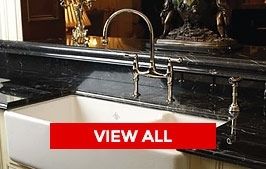 Whether your looking for a tap for your kitchen or your bathroom your sure to find what your looking for in our vast range of brassware. 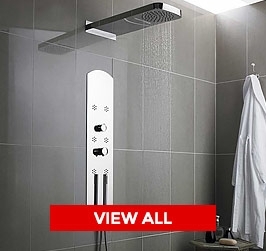 With different designs, colours and types of tap we have something for everyone. The Tap’N Shower team are here to help you through every step of your purchase, don’t be afraid to call us for any advice and help that you may require, our friendly team are here to help.